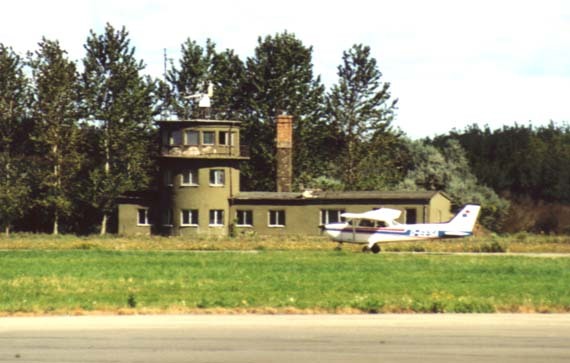 The air field Peenemünde was built in 1936 as a test site called "Peenemünde West" for the Luftwaffe. A variety of different airplanes with rocket propulsion, takeoff assistent rockets, guided weapons, and especially the "flying bomb" Fieseler Fi 103 ("V1") were tested here. The world's first rocket plane, the Heinkel He 176, was successfully tested here, and with the Messerschmitt Me 163A a speed record of 1003 km/h was established in 1941. 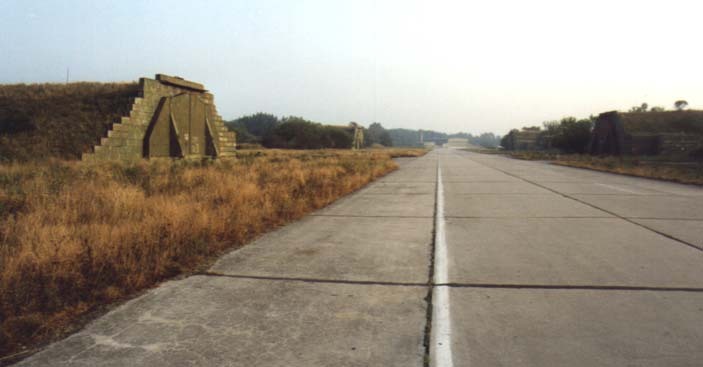 After the war, the air field was used by the Soviet Union until 1958, and then given to the NVA (GDR military), which maintained one of the largest and most modern squadrons of the GDR, the Jagdfliegergeschwader 9, until 1990. Today, sightseeing flights over Usedom and Rügen islands are offered from the air field. During the summer, round trips by bus to the historic sites of the air field are offered. You can also see the "Pommerian Bed Museum" here. 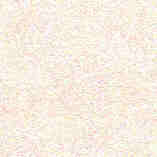 24 "closed coverings for flight equipment" were build in the 70ies. Today, you can rent these shelters. 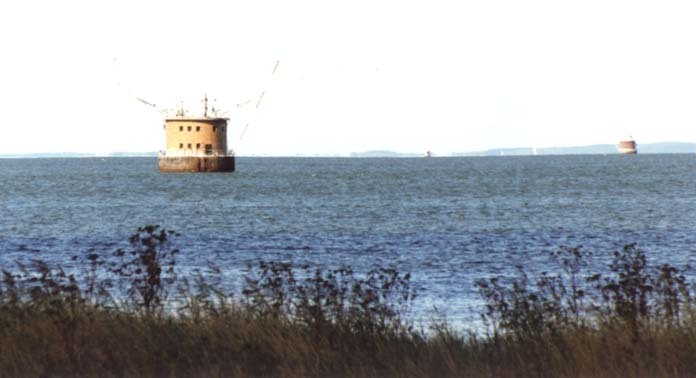 Two artificial islands for sea-side radio transmitters were built in extension of the runway into the Greifswalder Bodden.